Fossil launches Q Control Gen 3 Sport smartwatch w/ Snapdragon Wear 2100! Home / accessories / fossil / news / Fossil launches Q Control Gen 3 Sport smartwatch w/ Snapdragon Wear 2100! 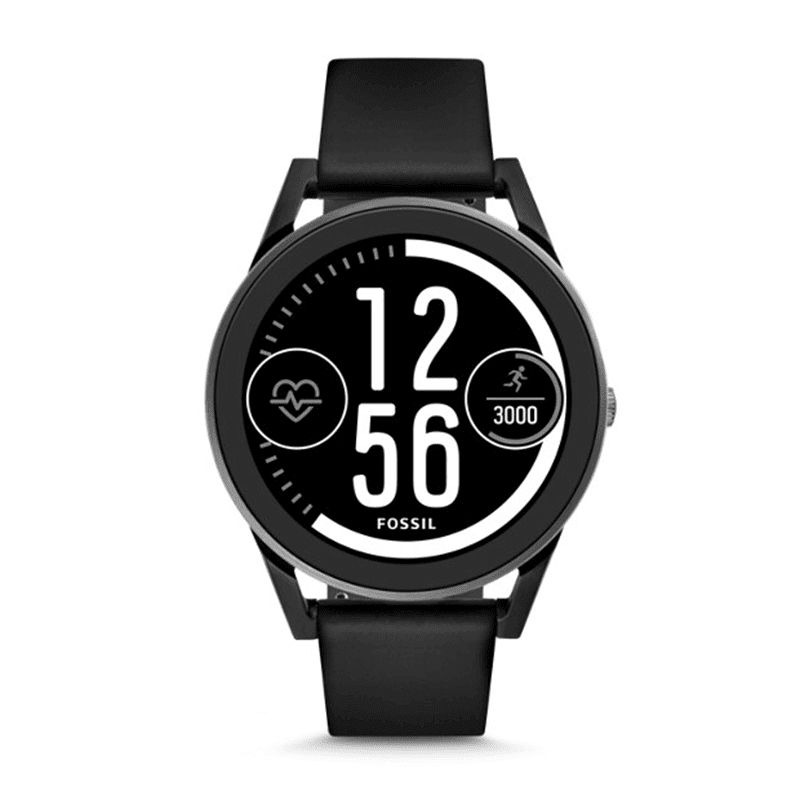 Fossil, popular watch maker, launched the latest member of its Gen 3 smartwatch portfolio, the Q Control Gen 3 Sport w/ Snapdragon Wear 2100 dual core chip! The smartwatch features a circular design w/ 5 ATM water resistance (swim proof) and interchangeable silicon standard 20 mm straps. It also features a heart rate sensor, a fitness tracker, wireless charging and a microphone. Interestingly, it even has an LED flash that can be used to illuminate small areas. This smartwatch runs w/ Android Wear 2.0 that also allows users customize the face of your Fossil Q Control. It is compatible w/ at least Android 4.3 and above or iOS 9 and above. The Fossil Q Control Gen 3 Sport has an SRP of USD 275 (around PHP 14K). Sadly, it is not yet available PH stores.